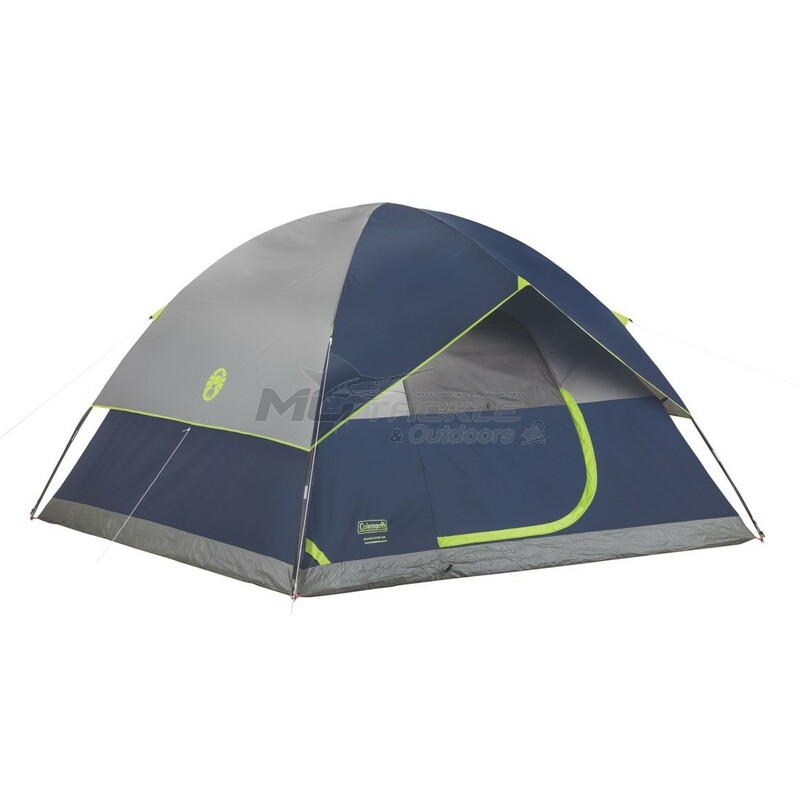 The Coleman Sundome range of tents are great versatile tents that are easy to set up and cost effective. Compact, but spacious with a great colour scheme, you don't have to worry about the weather as the Sundome come with the Coleman WeatherTec guarantee. 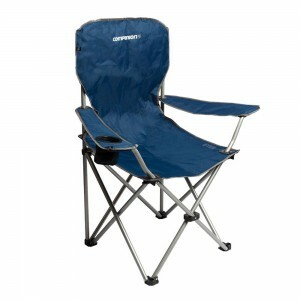 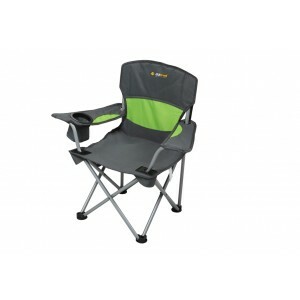 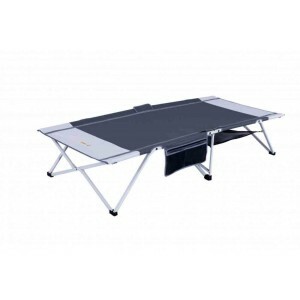 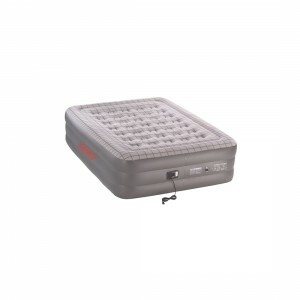 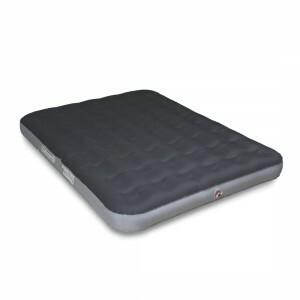 The six person Sundome has plenty of space for two queensize airbeds, or six camp mats.